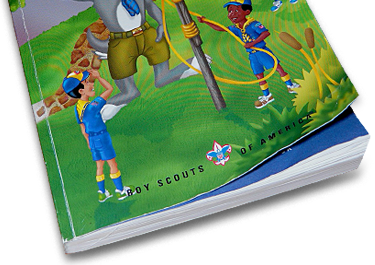 Scouts can earn “belt loops” to be worn on their Scout belt by completing activities that are part of the Cub Scout Academic Program. This optional program for all Cub Scouts, and is not part of the normal requirements towards ranks. Its purpose is to assist the Scouts in learning a new skill, or improving one they already posses. 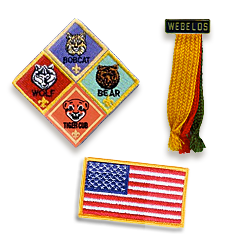 Many of the Academic belt loops can be used by Webelos Scouts when working on various Activity Badges. Please note that changes are coming to the general Scouting Program, including the discontinuation of “belt loops” as we know them (they’ll be reconfigured as “Adventure Loops”. Scouts can earn belt loops through May 2015. For more information on coming changes, view our information page regarding new program coming for 2015-16. To see belt loops that a Scout can currently earn, click below and click on a belt loop icon to see the requirements.